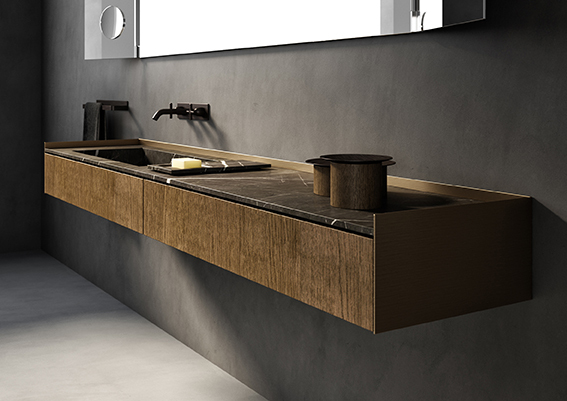 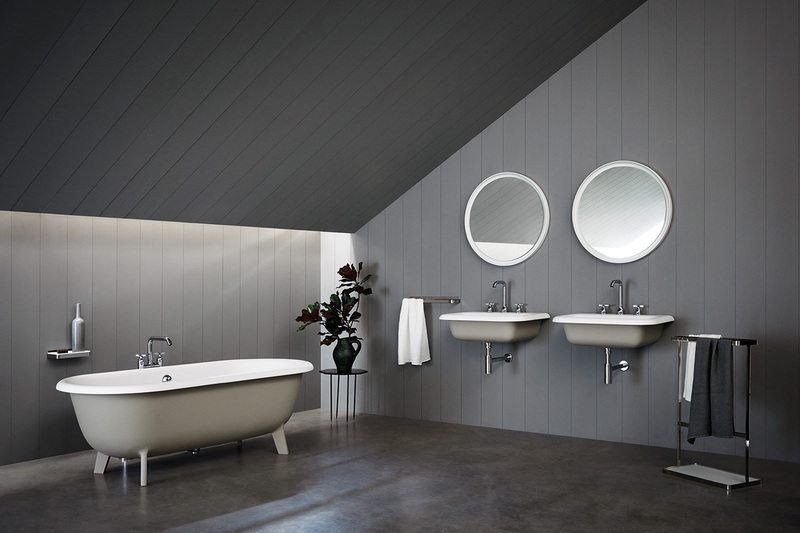 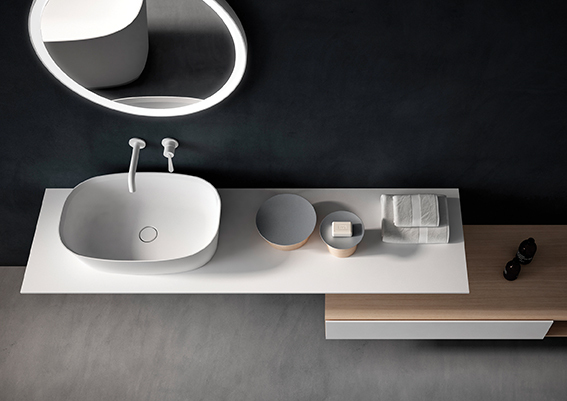 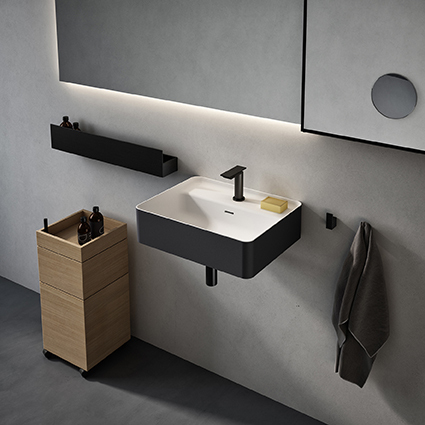 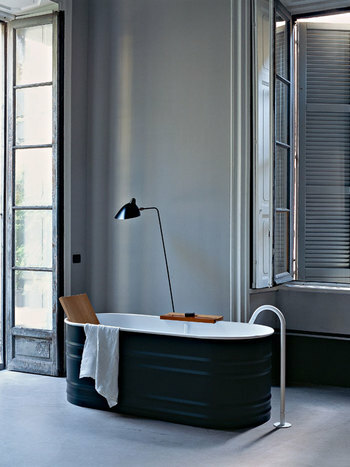 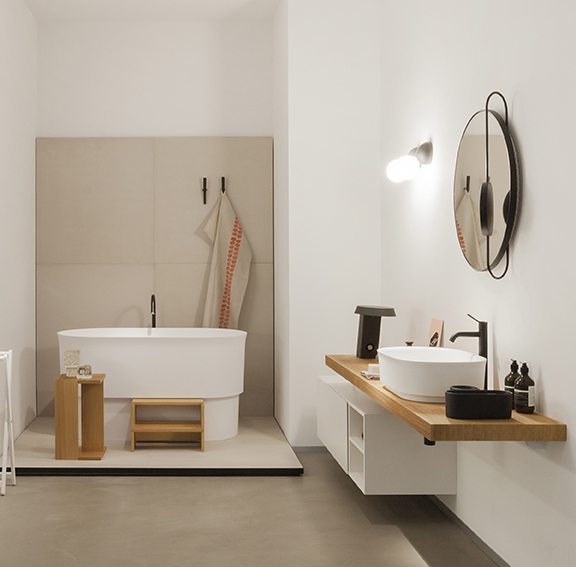 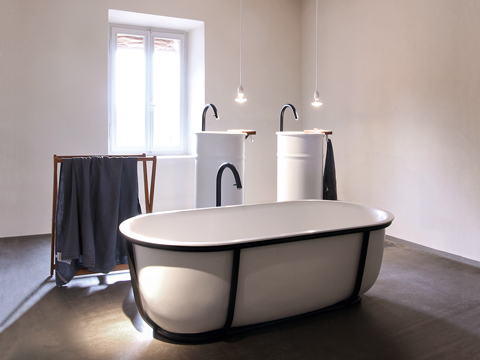 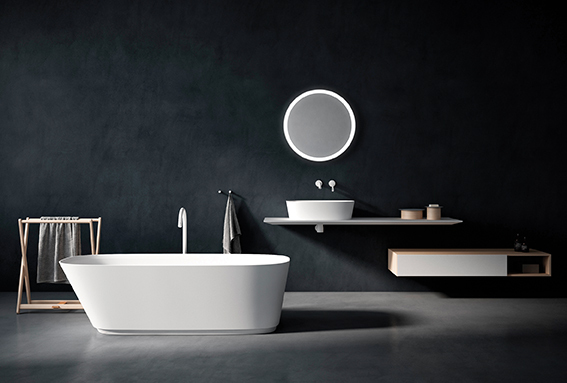 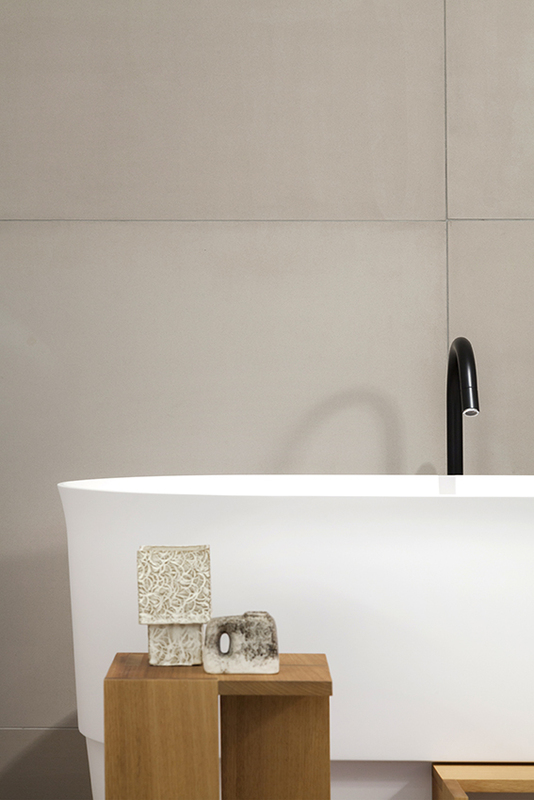 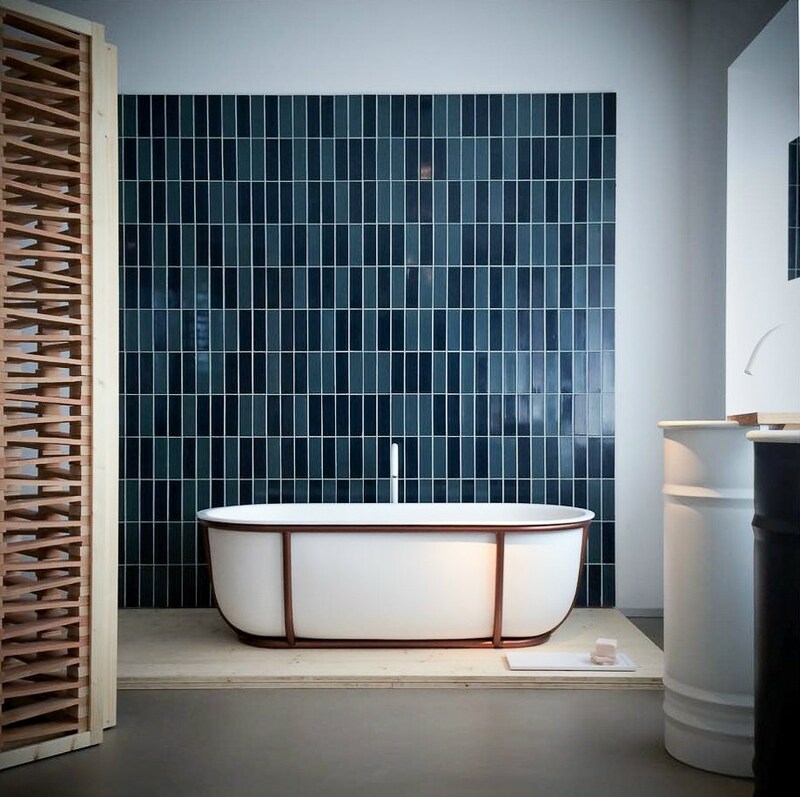 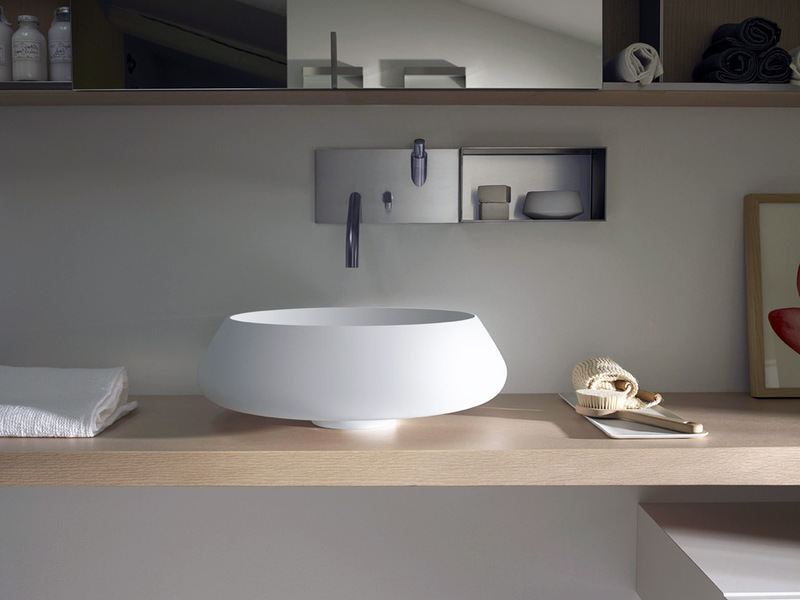 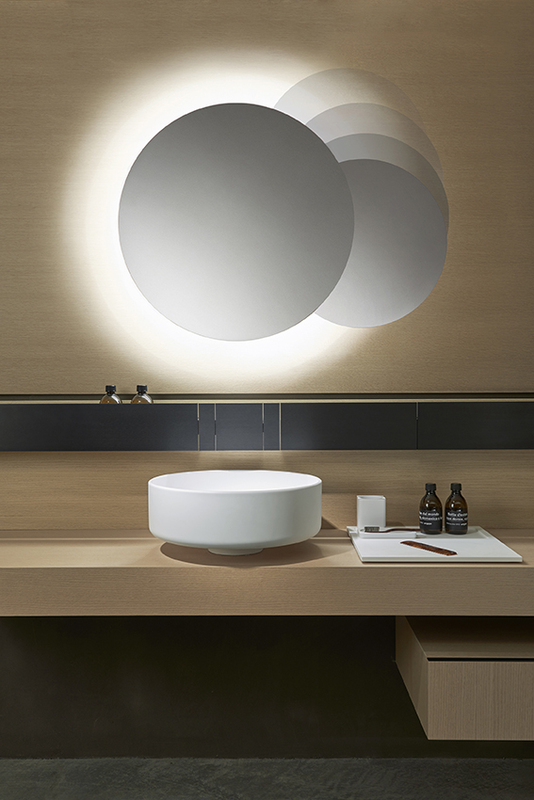 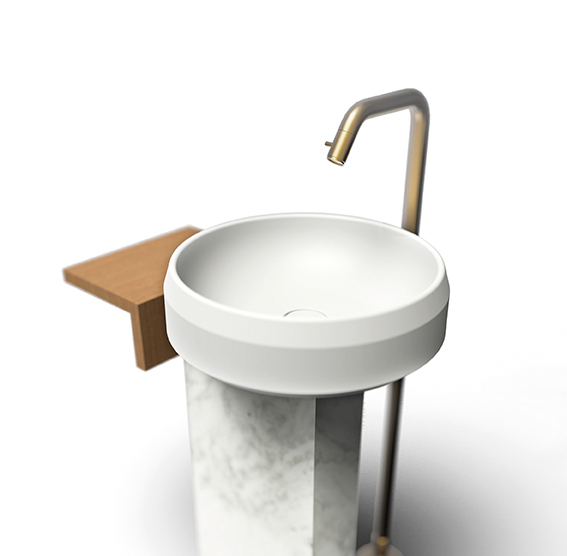 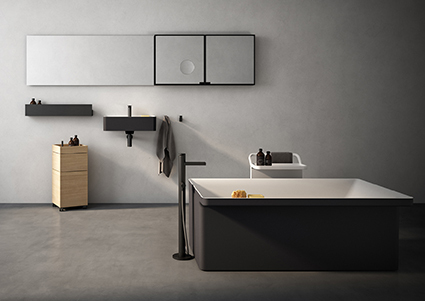 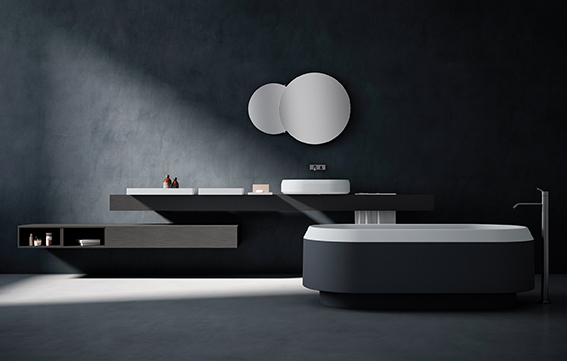 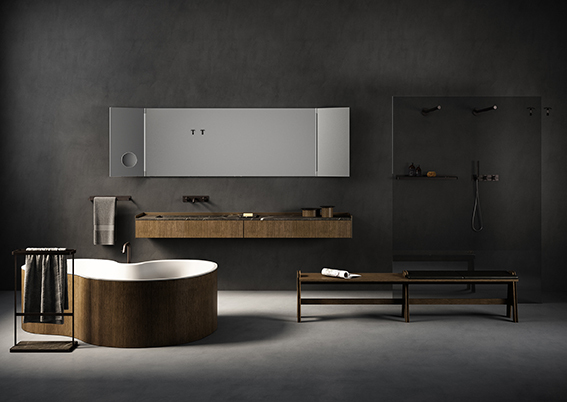 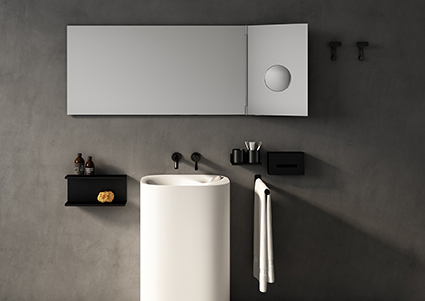 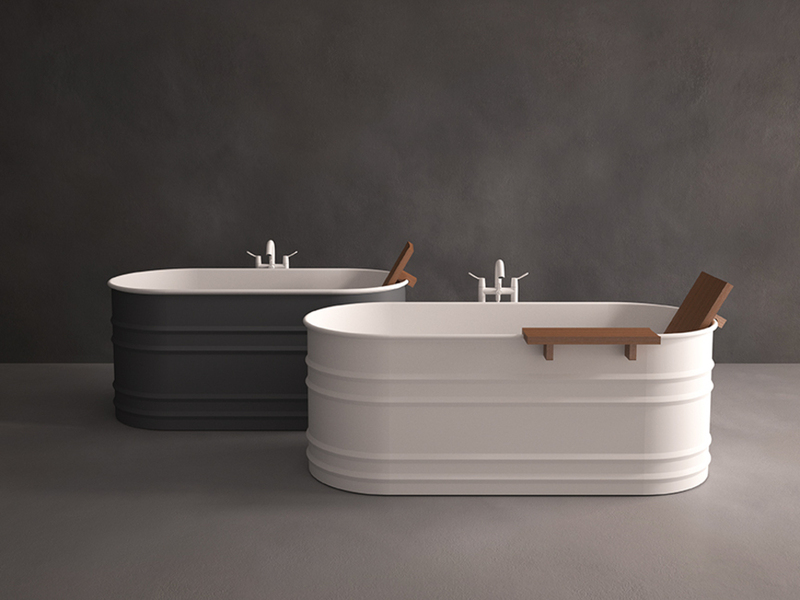 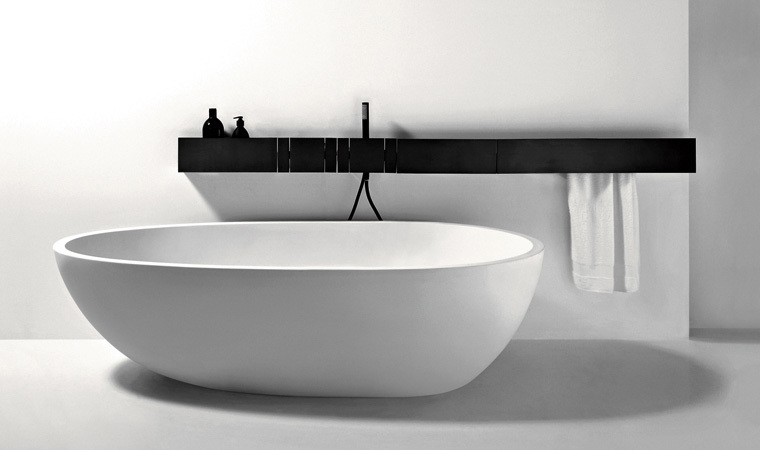 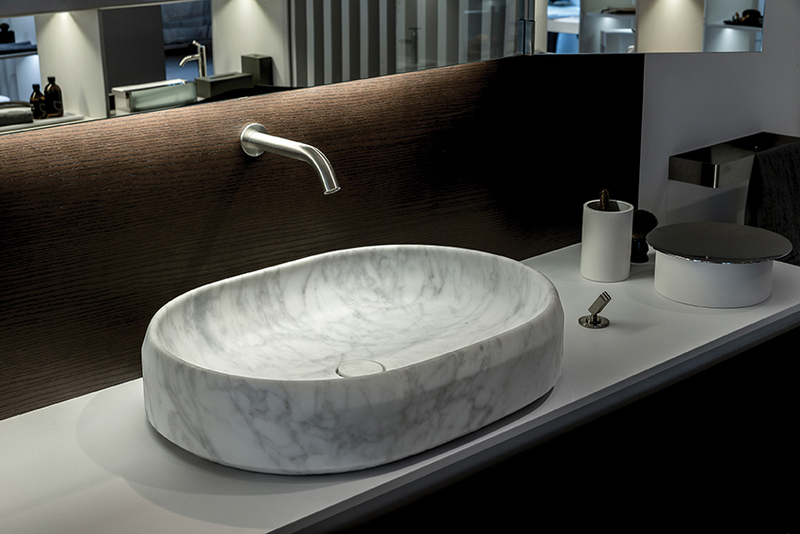 Since 1973 Agape has been designing and making products for high-end bathrooms, all of which is carried out entirely in Italy. 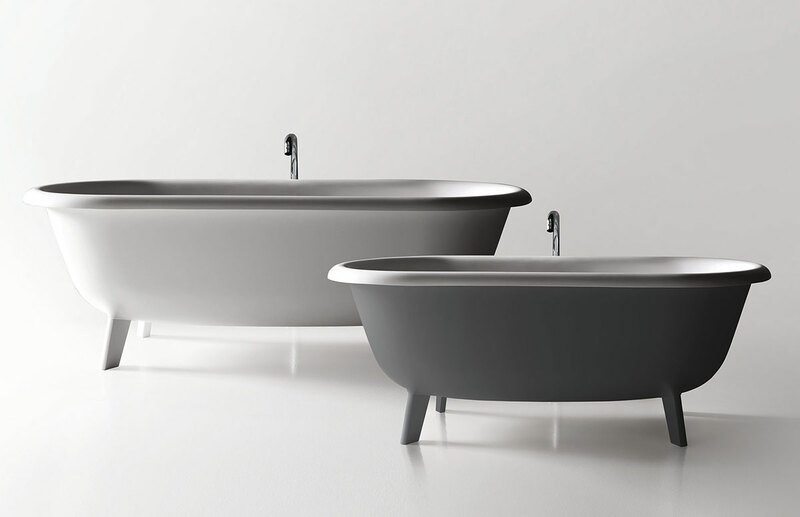 Behind the excellent quality lies the decision to entrust production to the finest professionals in the various manufacturing districts. 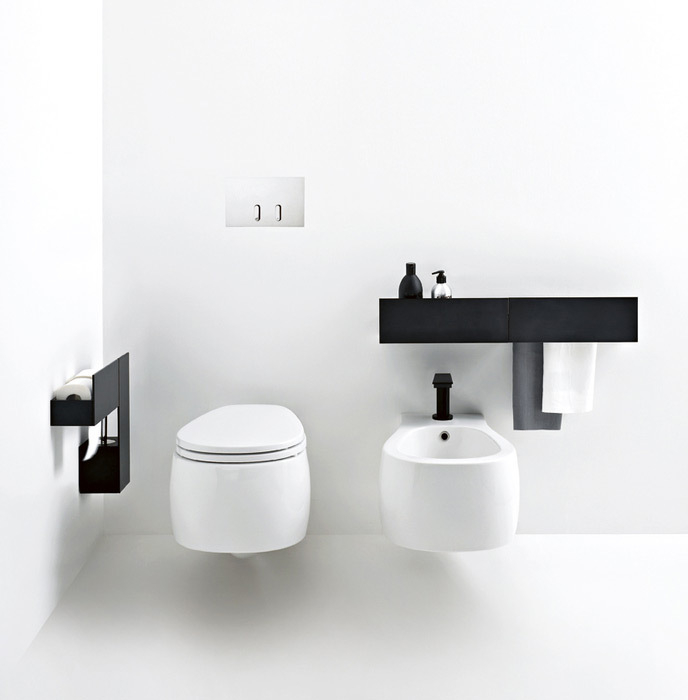 Indeed our design partners share our passion for research and innovation. 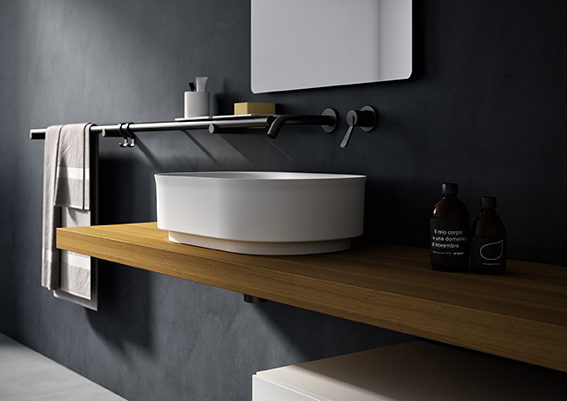 Attentive to every step of the process, from discussing details with the designer right through to the manufacturing stage, from logistics management of the finished product to installation, Agape offers furniture and accessories, objects and finishes that place the bathroom both in domestic and residential living spaces. 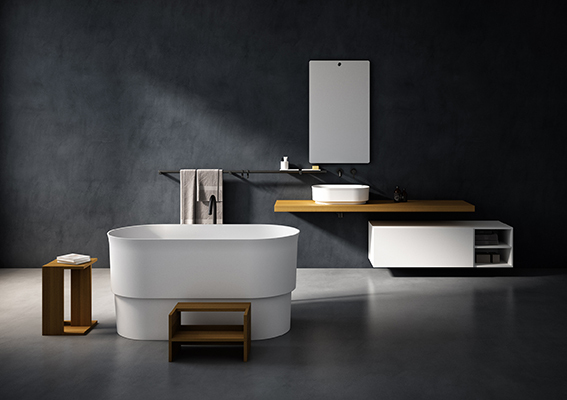 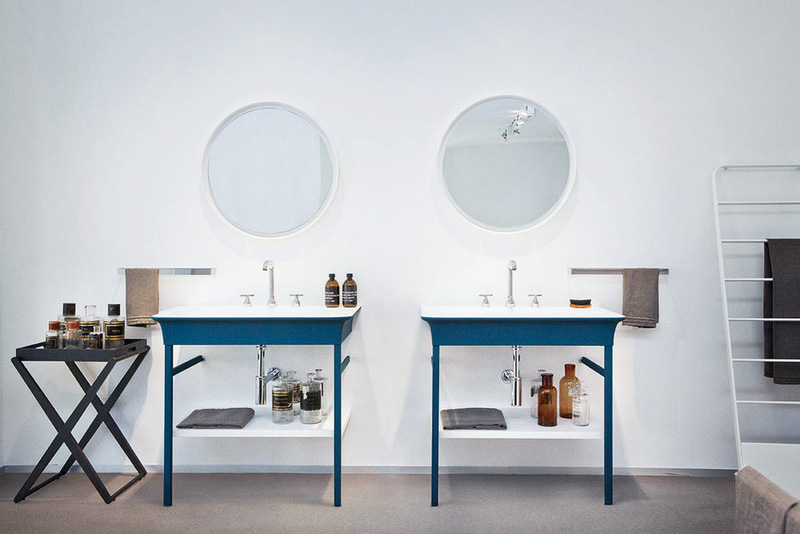 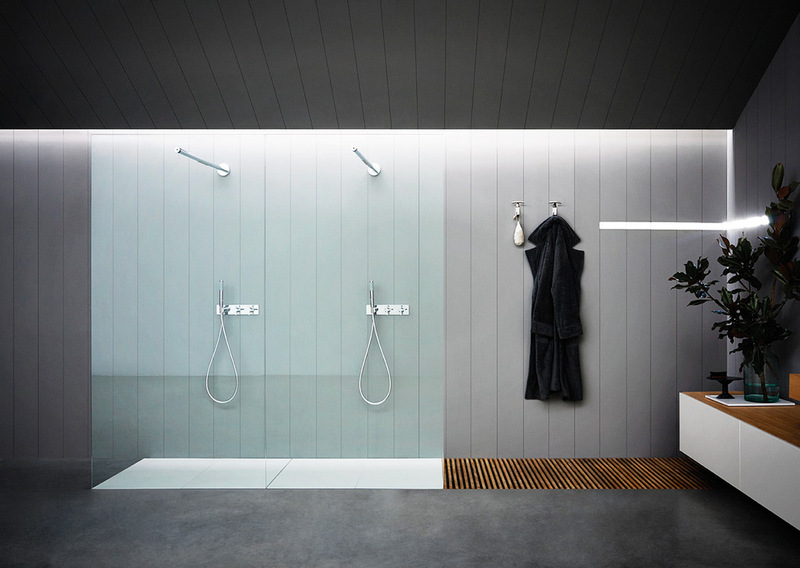 Rather than just single products, Agape provides complete project proposals which are the result of a meticulous search for expressive codes whose beauty, material and functional quality will last through time.